Bucket List Photo Challenge: Day 209. 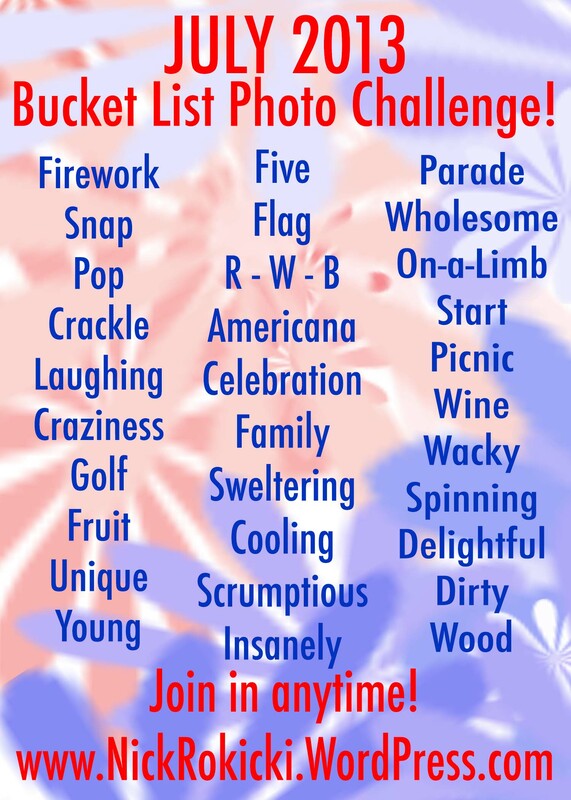 Day 209 of my Bucket List Photo Challenge! I think most people, when thinking about Put-in-Bay, an island in the western basin of Lake Erie, immediately think of wine, drunks and golf carts. 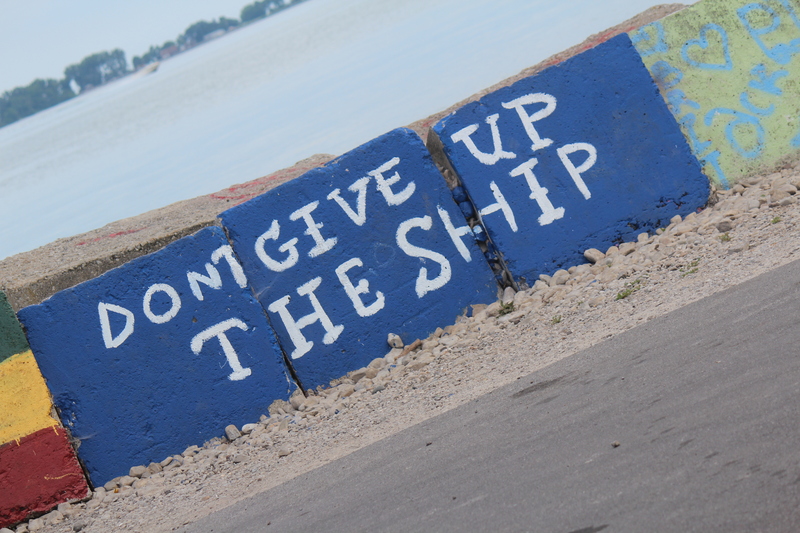 200 years ago, in the Battle of Lake Erie, Oliver Hazard Perry flew this slogan on his battle flag. Rightfully so, the island community is celebrating history in 2013. Take a moment during your visit to the island and visit Perry’s Victory and International Peace Memorial. Not only for the view, but so you can imagine yourself sailing with Commodore Perry on the USS Lawrence. Let’s call this photo GOLF and knock that word off the list! Bucket List Photo Challenge: Day 206. Day 206 of my Bucket List Photo Challenge! 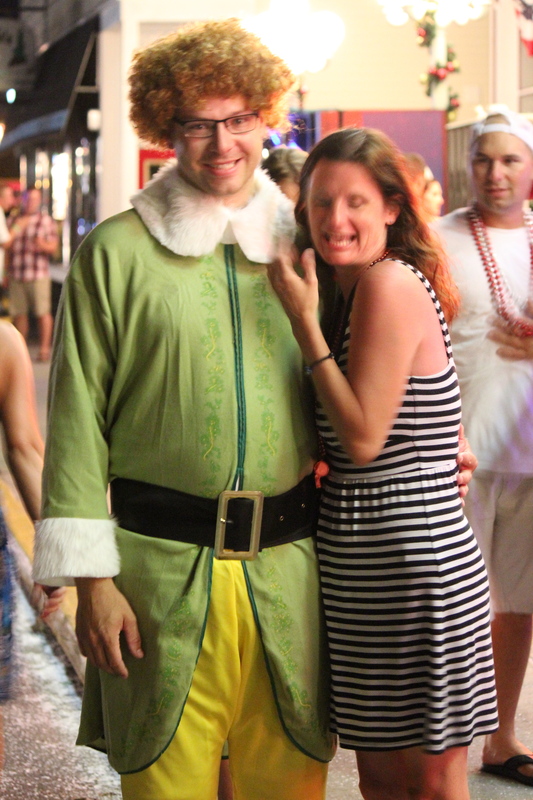 My friend Shelly, pictured above with a man dressed as Elf, is wacky. So it was fitting, that while camping at Put-in-Bay in Ohio for a week, they were celebrating Christmas in July. 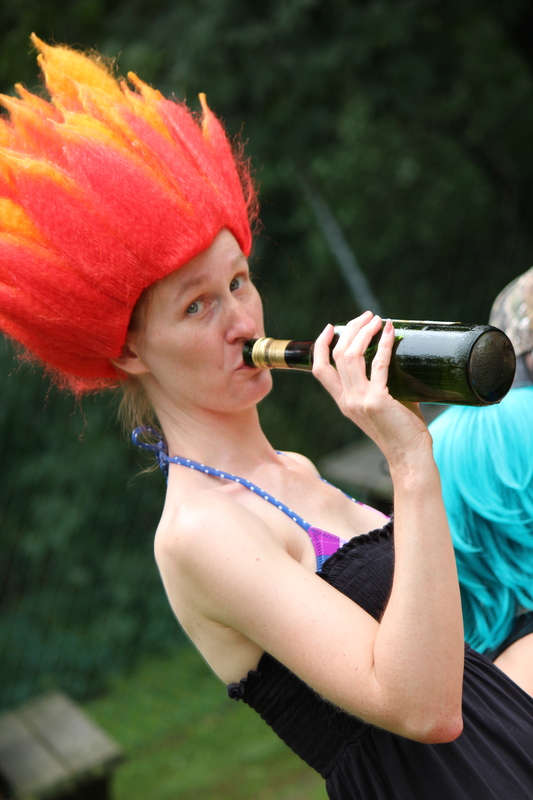 Random characters dressed in wacky costumes roamed the streets and bars. And they all got to meet Shelly. Wacky. Let’s call this photo WACKY and knock that word off the list!